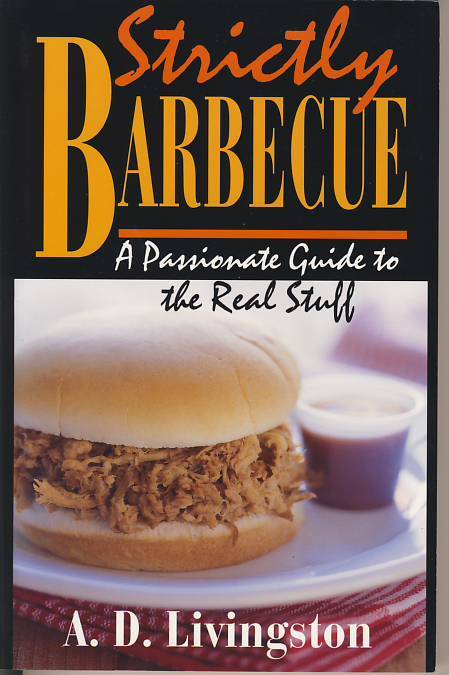 Real barbeque–not just grilling–depends on long, slow cooking, a little wood smoke, a thick sauce, culinary magic and tender loving care that transforms meats into something mouth-watering and succulent. 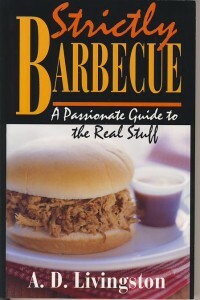 Here is a complete guide to real barbeque, covering equipment, technique, fuels and smoking agents, cuts of meat, sauces and go-withs, and including over 75 recipes for the best barbeque the reader will ever have. A. D. Livingston is food columnist for Gray’s Sporting Journal and is the author of many other books.